BMW struck gold with its first MINI (the German owners chose to capitalise the name, Ed. ), so it was no surprise when the second take retained the qualities and looks of the original. Looking just as chic and offering the same opportunities for personalisation, the second MINI was a smash hit just like the first. 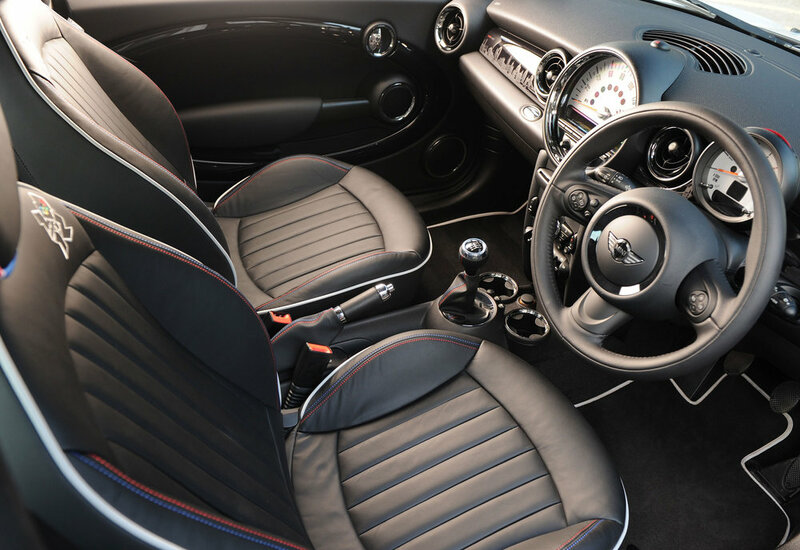 However, despite its popularity and resultant ubiquity, you need to ensure the MINI is right for you as some rivals offer better value and practicality. There are so many combinations of engine, trim and options that it can be hard to pin down exactly what a MINI is worth, so don’t pay over the odds. As a premium small car you’ll pay for the privilege of buying a MINI but a good reliability record, sharp dynamics plus great styling inside and out mean there are plenty of reasons to opt for this baby BMW. 11/06: The MINI Mk2 is launched in 120bhp Cooper and 175bhp Cooper S forms, with 1.6-litre engines. 3/07: A 1.6-litre Cooper D diesel and entry-level 1.4-litre 95bhp MINI One join the range. 3/09: The 211bhp John Cooper is introduced. 7/09: The 1.4-litre MINI First becomes the new entry point and the One gets a 1.6-litre engine. 9/10: A facelift brings new diesel engines and revised petrol units, even more personalisation options and mildly revised styling. 9/12: The 218bhp John Cooper Works GP appears. The windscreen glass is unusually thin and gets damaged easily; check for chips and cracks. The Getrag six-speed manual gearbox can be weak; play in the change signifies trouble ahead. Diesel MINIs can suffer from failure of the dual-mass flywheel, requiring costly replacement. Listen for rattling. 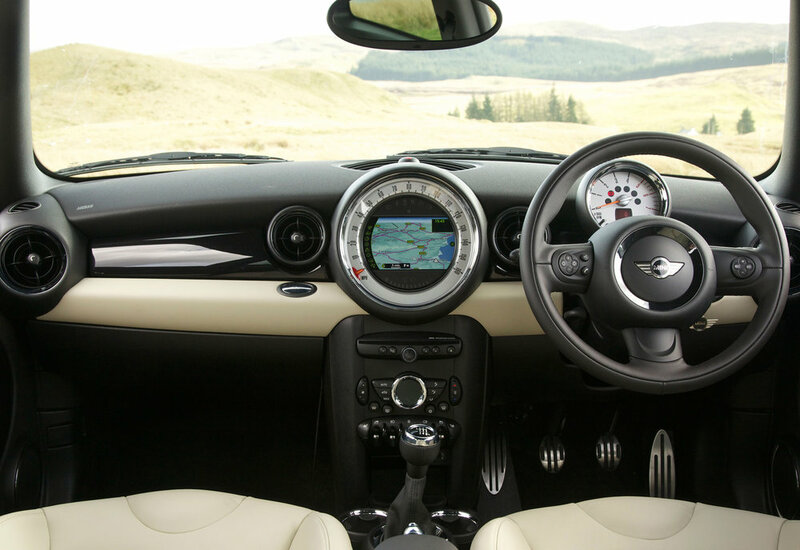 If you’re looking at a MINI with an upgraded sound system, check the speakers work properly; sometimes they don’t. Weak starter motors can be a problem, so make sure what’s fitted will spin the engine over happily. The paintwork isn’t that tough, so look for chips, scratches and evidence of bird lime problems, especially on the roof. Electrical problems arise when the battery earthing strap fails; the electrics can be lost altogether.